Anticoagulants, or blood thinning medication, is used to help treat several cardiovascular medications. 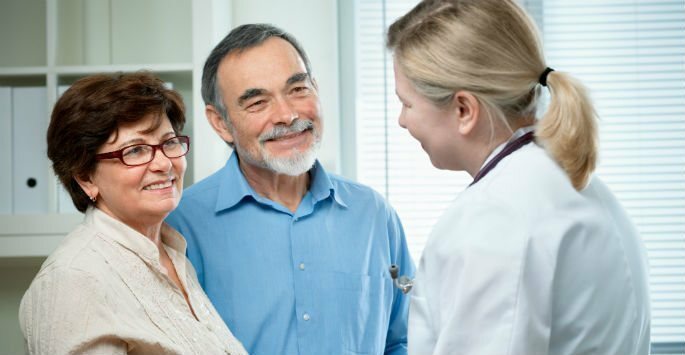 At Cardiology Consultants of Southwest Florida, our anticoagulation clinic can help monitor and manage your anticoagulation plan to ensure that your prescription and dosage is working as well as it should be. Cardiology Consultants of Southwest Florida is located in Fort Myers. Contact us today to schedule a consultation and find out how our anticoagulation clinic can help you manage and monitor your anticoagulation medication. What Does Anticoagulation Medication Treat? Anticoagulants, or blood thinners, are commonly used in medicine to help break up and prevent blood clots in blood vessels or the heart. Contrary to the name, the blood is not actually made any thinner by the medication – it is formulated to slow the blood from clotting. Blood clots can restrict blood flow through vessels and potentially lead to serious medical complications such as stroke or heart attack. If you already have a diagnosed blood clot or are at risk of developing one, prescribed anticoagulants can help regulate your health. Atrial fibrillation: An irregular heartbeat that can increase the risk of cardiovascular episodes such as stroke and heart disease. Pulmonary embolism: A blood clot that develops in a blood vessel and then travels to create a blockage. What Does an Anticoagulation Clinic Do? When it comes to safely and effectively managing your cardiovascular health with anticoagulant medication, it is important to receive your information and guidelines from medical professionals, such as our cardiovascular experts at Cardiology Consultants of Southwest Florida. Contact us today to schedule a consultation and find out more about our anticoagulation clinic and how you can become a part of this valuable resource.